The first batch of 200 Volkswagen e-Golfs are already sold, indicating strong demand for BEVs. The scale is indeed small, but the competition to sell battery-electric vehicles (BEVs) in Canada appears to be heating up. 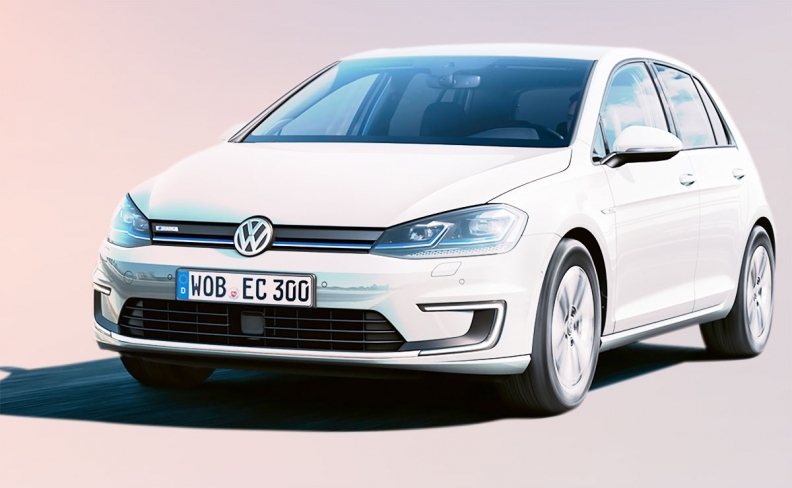 On top of the Chevrolet Bolt, announced earlier this year for Canada, Volkswagen’s introduction of the e-Golf gives Canadian buyers yet another choice, adding to the 13 models currently available. 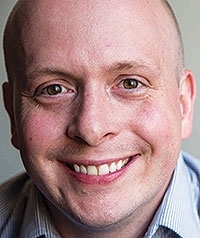 Volkswagen’s strategy is an indication that it sees a demand for BEVs, said Matthew Stevens, chief executive officer of FleetCarma, a clean-technology information and communications company in Waterloo, Ont. The 200 e-Golfs Volkswagen made available to Canada by preorder are sold. Customers can also buy an e-Golf “the regular way” at their local dealer, a company spokesman said. “I would interpret VW’s e-Golf launch (in Canada) as another expression (by automakers) that the future is eventually electric. It’s just a matter of when,” said Stevens, whose company provides data systems for EVs. Clara Clairman, president of Plug 'n Drive, said that more people would buy BEVs if their preferred brand had one to sell. 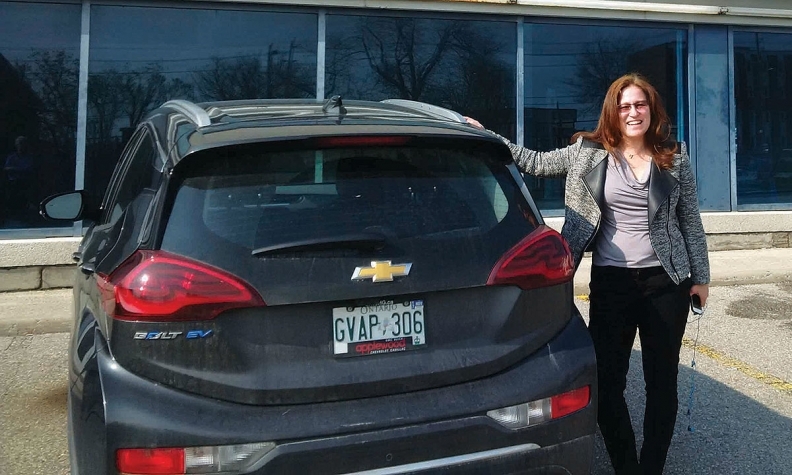 Cara Clairman, president of Plug ’n Drive, which promotes the environmental and economic benefits of EVs, said buyers need more choice, plain and simple. “The more makes that are available, the broader the appeal,” said Clairman, who owns a 2017 Bolt. “One of the things we’ve heard from buyers is that it isn’t so much they don’t want an electric car, but that there isn’t one [offered] from the automaker that they are loyal to. While there is interest in the e-Golf and Bolt among EV consumers, the reality is it is currently a niche market. Manufacturers will still make marketing their gas-powered inventory their primary focus. “But I’ve noticed newer brands such as the BMW i3 and the Bolt are all being advertised quite well,” Clairman said. Stevens of FleetCarma said that some companies are investing more in marketing EVs; Volkswagen has a microsite dedicated to the e-Golf. "When you fast-forward a couple of years from now, if you don't have a good EV lineup you're going to be a typewriter manufacturer in a world of computers." “They are deploying marketing dollars, but it seems to be more scalpel-based than shotgun based. It’s more targeted,” he said. Still, availability and selection are key issues. FleetCarma completed a study for Environment Canada a year ago on the general availability of electric cars at dealerships. Motorize Direct Inc. in Sidney, B.C., is one of two dealerships in Canada to sell BEVs, exclusively. In 2015, the company won the Electric Vehicle Dealership Award, presented by Plug’n Drive, in the category of Leading BEV. Motorize owner Julian Sale spends about $70,000 a year publicizing his dealership on various media platforms and said the Leaf is his top seller. “Nissan flooded the market in 2011 in the United States and in 2012 they started to sell in Canada. In 2013, they moved manufacturing to the United States from Japan and the cars got a lot more exciting. Sale said that more battery capacity is key to electric vehicles becoming more relevant.